Khichdi is a wholesome and comforting meal, made with a combination of rice and either green or yellow lentils. It is lightly spiced; it can be eaten plain with curd or pickle. 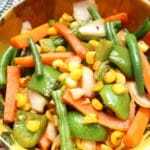 It is a wholesome meal that has the perfect balance of nutrients. The combination of rice, lentils provides you with carbohydrates, proteins, dietary fiber, Vitamin C, calcium, magnesium, phosphorus, and potassium. WHOA! Let me introduce you to Vaghareli Khichdi (here Vaghar is a Gujarati word for tempering in English and tadka in Hindi). 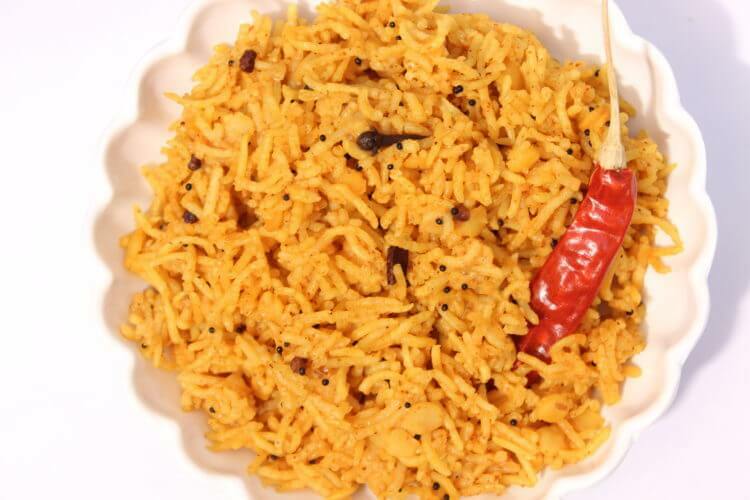 A very popular comfort food among people of Gujarat and is also called Gujarati Khichdi. 1/3 Cup Rice & 2Tbsp Pigeon Pea (Tuvar Dal) washed and soaked in water for 15-20 minutes. Strain the water from rice and dal mixture. Place a pressure cooker on flame and heat oil. Now add half dried red chili, and on low flame add mustard seeds, fenugreek seeds. After the pop from mustard seeds add asafetida, clove and cinnamon. Then add turmeric powder, red chili powder and finally the strained rice and dal mix well. Add 3 cups of water stir well and on full flame add salt to taste and let it come to a boil. Now close the lid and on full flame cook until six whistles. Remove the lid and give it a gentle mix. Transfer it into a serving bowl. With a bowl of curd and Vaghareli Khichdi by your side, you need nothing else. 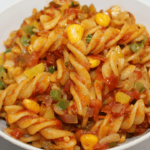 Share your thoughts on this recipe let me know how you liked it. Keep posting suggestion in the comment section below, your feed is valuable.